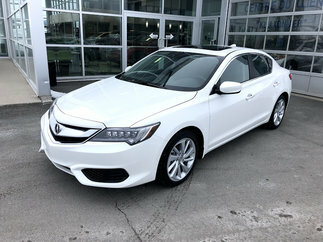 Dear client, your Acura dealer in Granby welcomes you to their website. 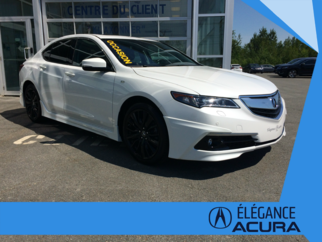 Élégance Acura is the dealer par excellence in Eastern Township, if you are in the market for luxurious Acura cars. Whatever the information you’re looking for, we guarantee you’ll find the answer to all your questions by going through each section, if not, contact us right away. 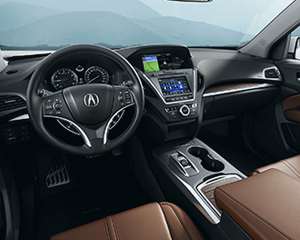 Your Acura dealership always wants to make sure to receive and serve you in a friendly atmosphere. 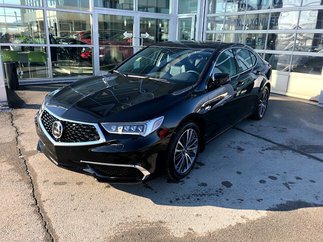 In fact, we offer customer service that is second to none in Eastern Township and we would like to develop a relationship with you that is based on trust and honesty. 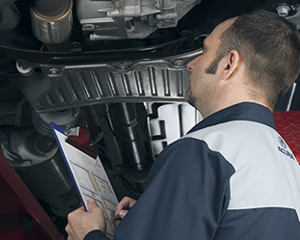 We are fully invested to ensure our customers are completely satisfied. 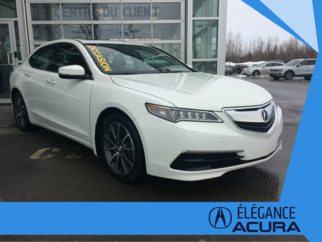 At Élégance Acura, your Acura dealership in Granby, our clients benefit from the nicest buying experience of their lives. 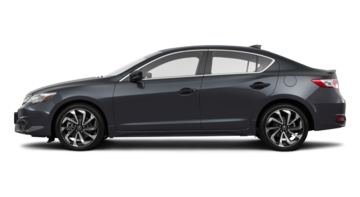 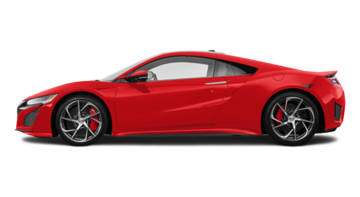 What’s more, anyone who deals with our credit department will come out relieved and happy to have received an Acura financing deal that respects their budget. 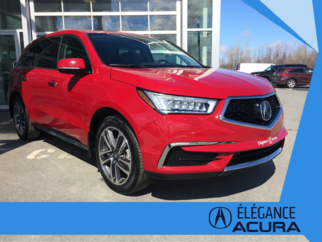 With us, everyone is approved. Find out more today! 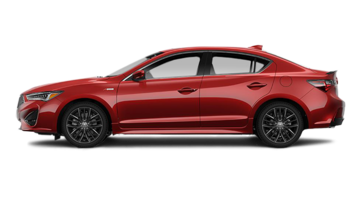 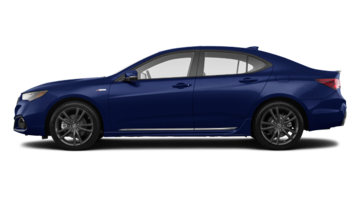 Enjoy a first-class luxury sedan thanks to the new 2019 TLX or have an exciting ride in our 2019 ILX. 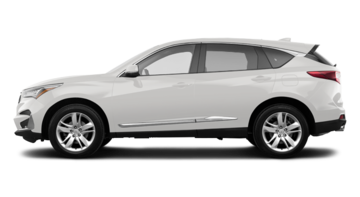 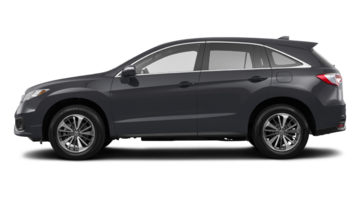 More powerful and refined, the 2019 RDX is clearly superior to the other SUVs. 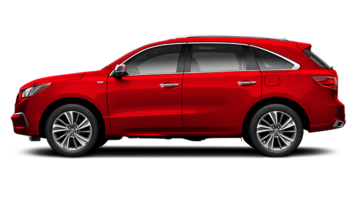 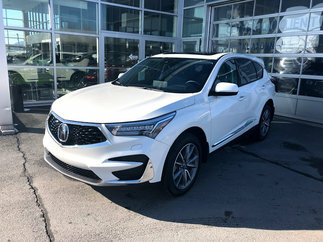 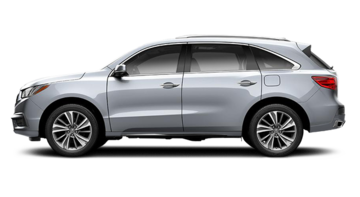 Offering the latest advances of the Acura manufacturer, the 2019 MDX will be able to satisfy the technology nerds. 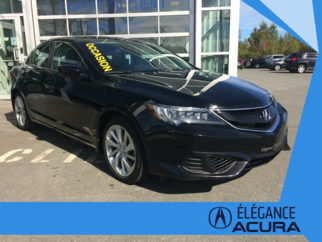 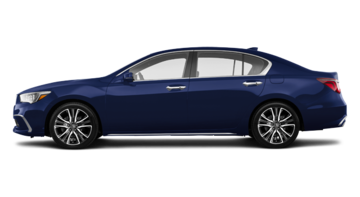 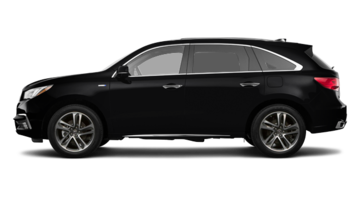 As well as our line of 2018-2019 Acura cars, we have a vast collection of used Acura that are in perfect aesthetic and mechanical condition just waiting for you. 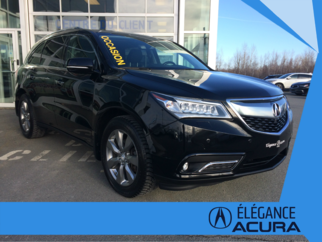 You’ll find the nicest low-priced vehicles, such as the used MDX. 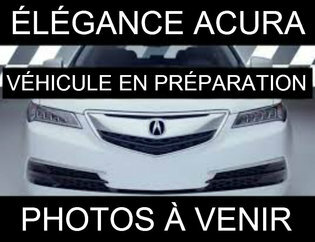 To receive maintenance, sales or rental services, come to Élégance Acura. 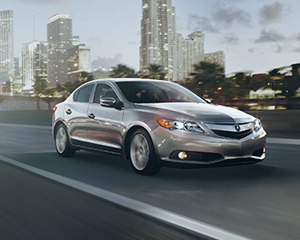 If you want to find out about our Acura promotions and when we plan to hold our Acura liquidation events , follow us on Facebook. 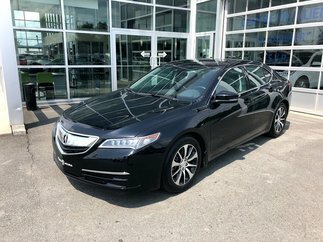 For a buying experience that will exceed your expectations, head over to our Acura dealership .